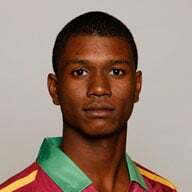 (Reuters) – West Indies opener Evin Lewis has withdrawn from the limited-overs leg of the India tour for personal reasons, Cricket West Indies (CWI) has said. Kieran Powell will replace the 26-year-old batsman in the one-day international squad, while Nicholas Pooran, who last featured for West Indies in 2016, takes his spot in the Twenty20 side. 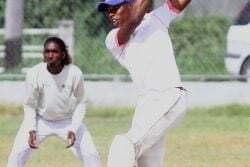 Lewis’ withdrawal comes as a major blow to the Windies one-day international line-up, with Chris Gayle and Andre Russell also not playing in the series. 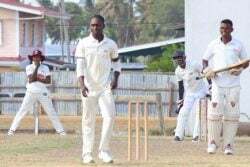 Meanwhile, left-arm fast bowler Obed McCoy, originally included in just the T20 squad, will also join the 50-overs squad as cover for the 21-year-old Alzarri Joseph, who remains under observation until he returns to full fitness. 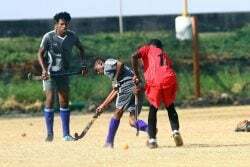 India play five one-dayers against West Indies with the first match in Guwahati on Sunday. The teams will then play three Twenty20 internationals. The hosts won the recent test series 2-0.